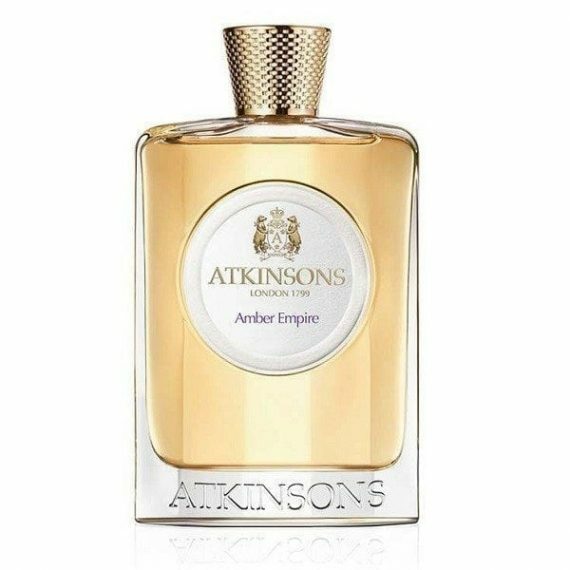 The Amber Empire by the House of Atkinsons is a unisex Eau de Toilette. It is a recreation of the original scent of 1927 which was one of the first Oriental fragrances of the western world. It is an exotic and cosmopolitan perfume composed of top note of Bergamot and middle notes of Oolong Tea and Chinese Magnolia. The base notes are Sandalwood, Myrrh, Incense, Vanilla and White Musk. The predominant note is Oolong Tea and the perfume has a medium longevity. This is a shockingly modern fragrance that envelopes all the senses. The scent was launched in 2015 and is available in a sleek and stylish transparent 100ml bottle with a metallic logo and lid with the brand’s emblem. 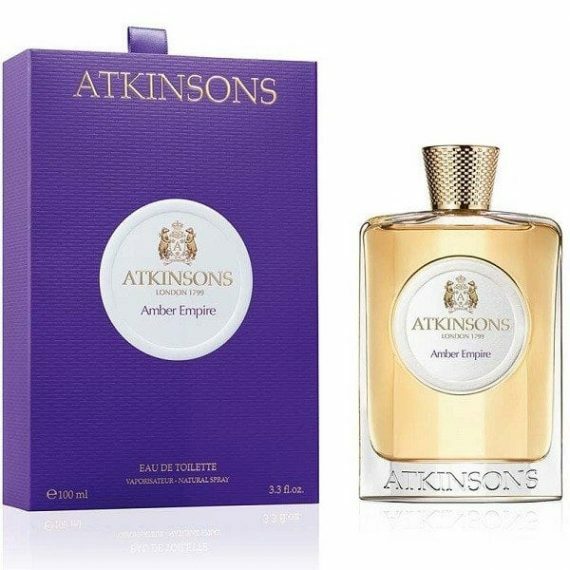 staff review, i think it is safe to say everything Atkinson put their name to will be of the up-most quality and deliver an exceptional scent with layers of depth. Amber Empire is yet again just another triumph for the brand. This unisex fragrance has notes to entice both men and woman and really suits numberous pallets. woody and sweet, smokey and powdery it really has it all!